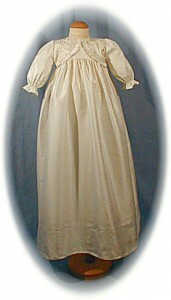 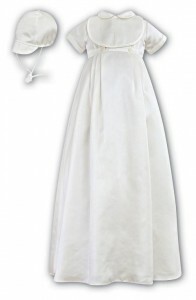 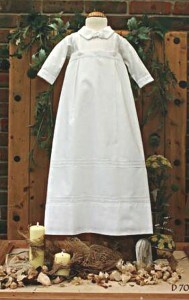 Honfleur Christening Gowns • Christening Gowns, christening suits and accessories. 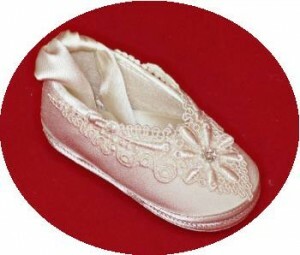 The friendly place to buy your baby's christening outfit. 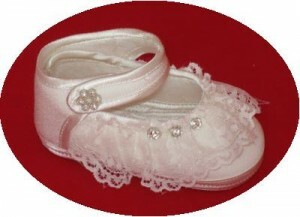 Christening accessories to complement your baby's christening outfit. 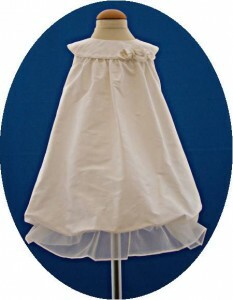 We have christening bonnets, christening hats, christening bibs and christening petticoats. 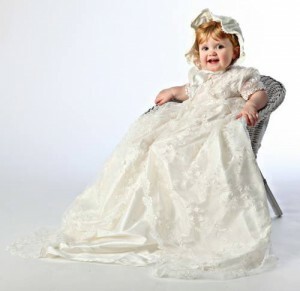 Everything to make your baby's christening outfit complete.